To delete a listing, first of all go to your DQC account and select the jobs section from the top menu options. Once on the jobs page, look at active jobs. Just under the listing's description to the left is the delete tab. Click on the delete tab and then your job listing will be removed from the active jobs section and re-categorised as an expired job. 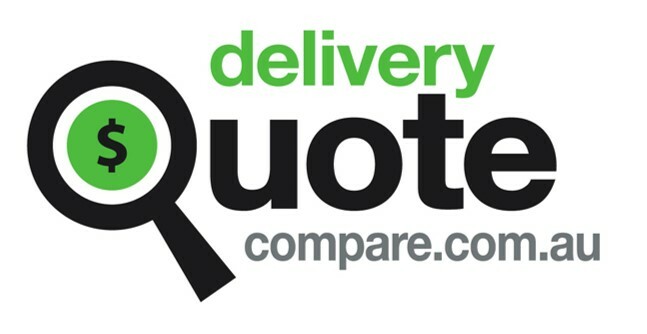 Deleting a listing means transport providers can no long leave quotes and you can no longer make a booking based on quotes.